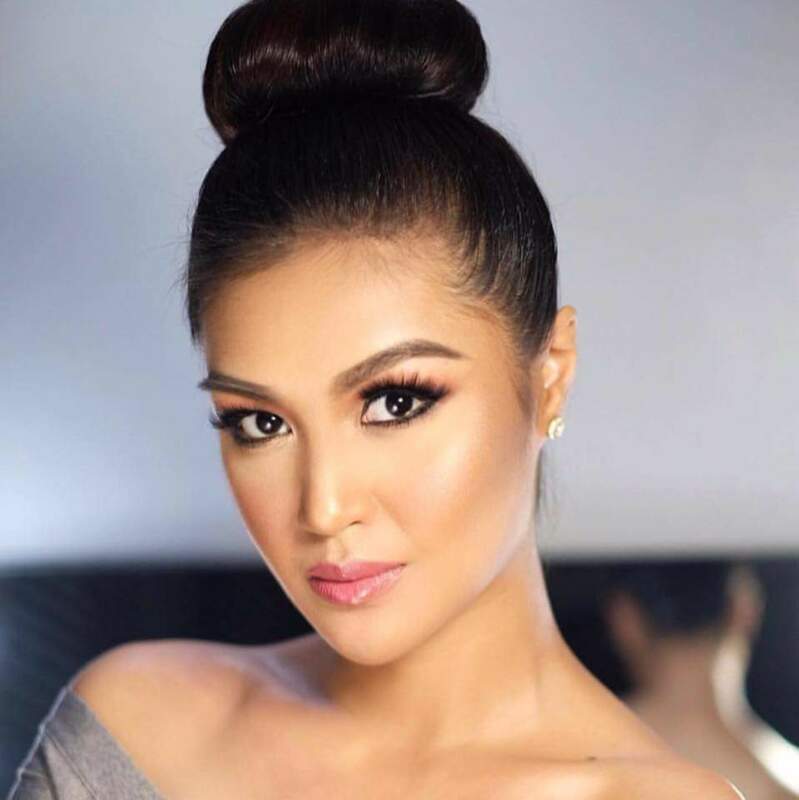 MANILA, Philippines – Beauty queens spoke up on the issue of allowing trans women to join the prestigious Miss Universe pageant. The Miss International Queen is an international beauty pageant specifically for trans women. Even our very own bet to this year's Miss Universe, Catriona Gray also shared the same view with Wurtzbach saying that it's okay to allow trans women to join. This came after Spain crowned their first trans woman to represent their country in the upcoming Miss Universe pageant. Miss Universe Spain Angela Ponce made history to became the first ever trans women to compete in the Miss Universe. The 26-year-old beauty queen said that she hopes to be a role model to other trans kids.